Spain Wine Regions | Where do Spanish Wines Come From? 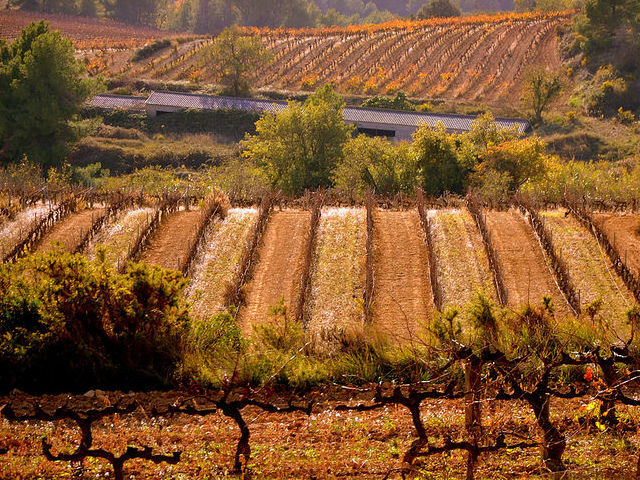 There are more than 5500 wineries in Spain occupying around 1.2 million hectares of land. The country is the world’s 3rd largest producer after France and Italy. There’s a great variety of wines produced in the wine regions of Spain (Denominaciones de Origen) ranging from the quality reds of Ribera del Duero to the fine whites of Galicia, the sherry wines of Jerez and the sparkling Cava wines from Catalonia. Here’s a summary of some of the main regions. This region now rivals Rioja as the most exciting wine region of Spain. Its wines are big and bold with lots of chunky fruits. It is the home of the Vega Sicilia – Spain’s most famous wine with yields as low as 18 hectolitres per hectare and made entirely from French grapes with a tiny addition of Tempranillo. Superb. If anything, Spain’s Rioja was too successful and the Spanish people are now trying to convince the world that they have other wine regions. The region takes its name from the Rio Oja which is one of the tributaries of the river Ebro. The region of Rioja actually evolved out of its trade with Bordeaux during the time of Phylloxera the disease which destroys the roots of the vines before one realises it has attacked. Situated south of Barcelona this region produces elegant light wines, mainly white but the reds are fast gaining popularity. The unique wine that is Sherry comes from an area of Spain called Jerez in the hot dry Southwest of the country. Sherry is a very underrated quality wine and comes in a variety of styles from very dry – ‘Fino’ and ‘Manzanilla’, through to the medium styles of ‘Amontillado’ and dry ‘Oloroso’ to the ultra rich sweet cream Sherries. Another up and coming wine region situated at the foothills of the Pyrenees supporting lots of young dedicated winemakers . This is an area to watch for the future. The name means ‘The Valley of Stones’. Again this region has very hot humid summers and cold winters. Some excellent Reserva and Gran Reserva wines using 100% Tempranillo and extremely good value for money. Navarra is situated next door to Rioja, and produces 2 different styles of wine: traditional styles using indigenous grapes; and modern styles like Palacio de La Vega and Ochoa using French grapes along with the Spanish varieties. The quality of wine produced in this region has increased immensely . Lots of ripe approachable fruit with intense flavours and firm structure. The best are capable of ageing. Tempranillo has become the preferred variety for red wine production. Mainly a white wine producing area made from 100% Verdejo grape. Good Sauvignon Blanc made in this area. Another newly created wine area situated around the town of Lerida. 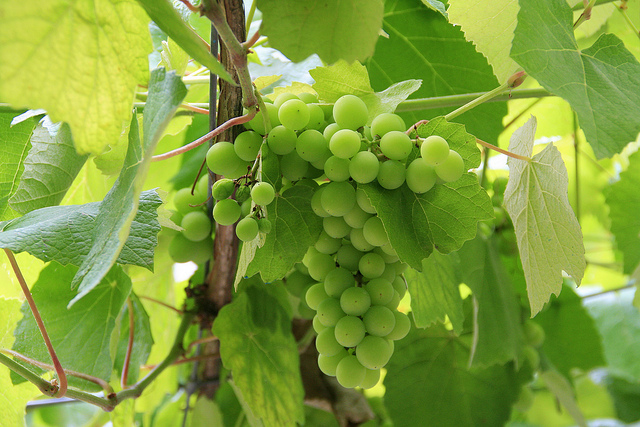 Alongside the Spanish grapes you will find Cabernet Sauvignon and Chardonnay growing. These grapes have adapted well to the area and are producing some extraordinary good wines, eg Raimat Estate. Situated almost in the centre of Spain with extremes of temperatures – hot summers and very cold winters. Ten years ago La Mancha was producing large quantities of cheap table wine but lately we have seen a cut back in production and an increase in quality. Producing unique and truly Spanish wine, Priorato is one of the great red wines of Spain. Rich, robust wine full of ripe fruit with great body and structure. Delicious. Located in the north-west corner of Spain on the Portuguese border, this region produces fine quality white wines and some very pleasant light reds. Large scale production of table reds, whites and rosés plus Moscatel dessert white wines.